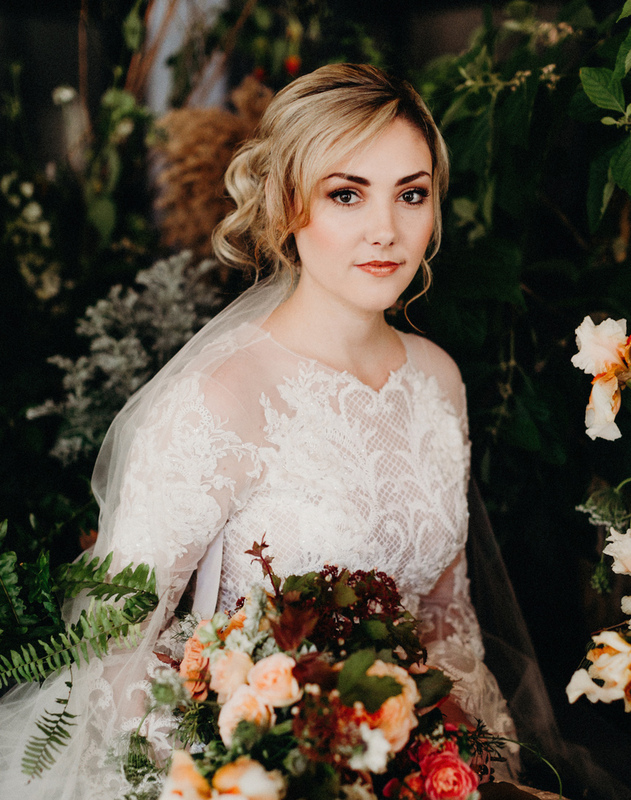 The bridal beauty looks our Austin hair and makeup artists created for the Fall/Winter 2017 issue did not disappoint! 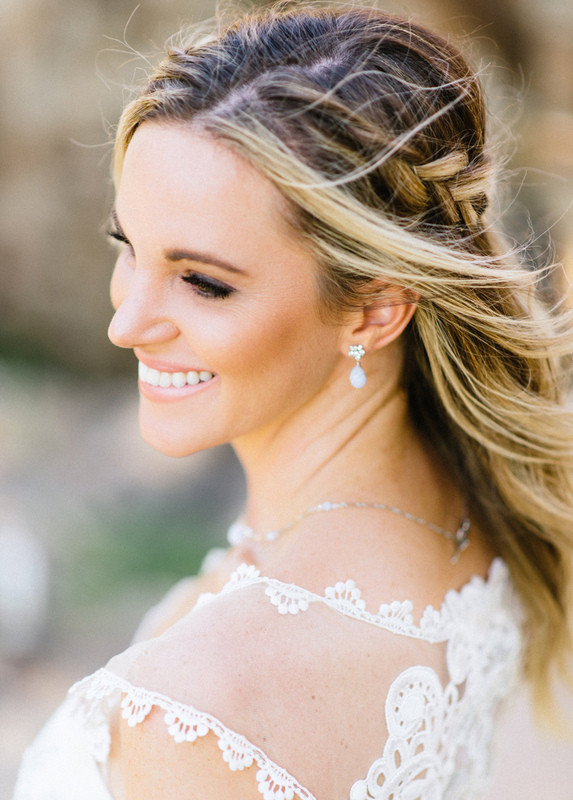 From loose and romantic updos to windswept, flowing locks, and from dewey, barely-there makeup to a smoldering smokey eye, our beauty pros created every look an Austin bride could need for their day-of style inspiration. 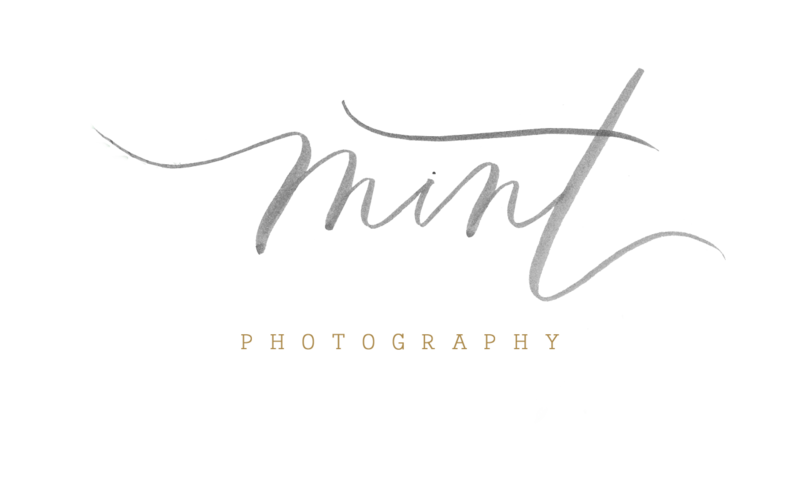 Keep reading below to get to know these hair and makeup experts and to see their creative work. Bringing hair, makeup and boudoir together, Jessica Roop has spent eight years in the beauty industry. 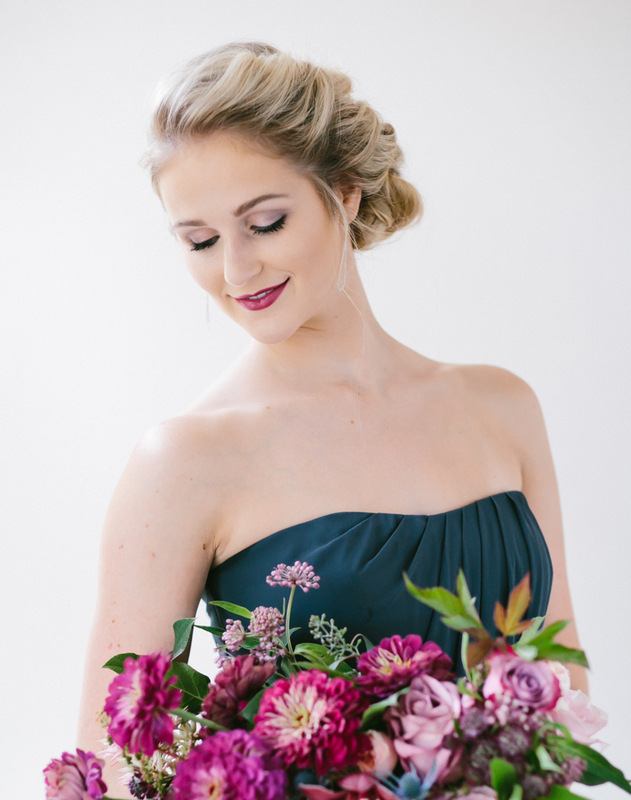 Specializing in on-site hair and makeup, Jessica knows how busy a wedding day can be. Since the wedding day is the day every girl dreams about her entire life, Jessica loves empowering women to look and feel their best. When better than to look your best than on your wedding day? 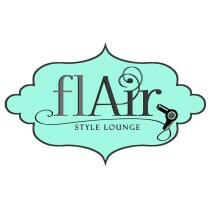 Passionately doing business in a 1970 Airstream, Flair Style Lounge is Austin’s mobile salon. Ally and Erica have been making brides breathtaking for over seven years and have truly taken their love of weddings to the next level with Flair Style Lounge! 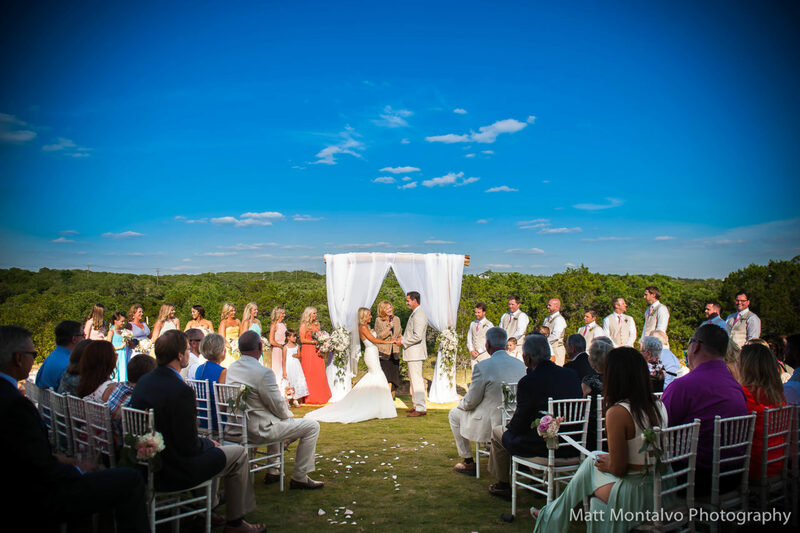 Austin brides will love this unique and fun way to celebrate and look beautiful on their big day! 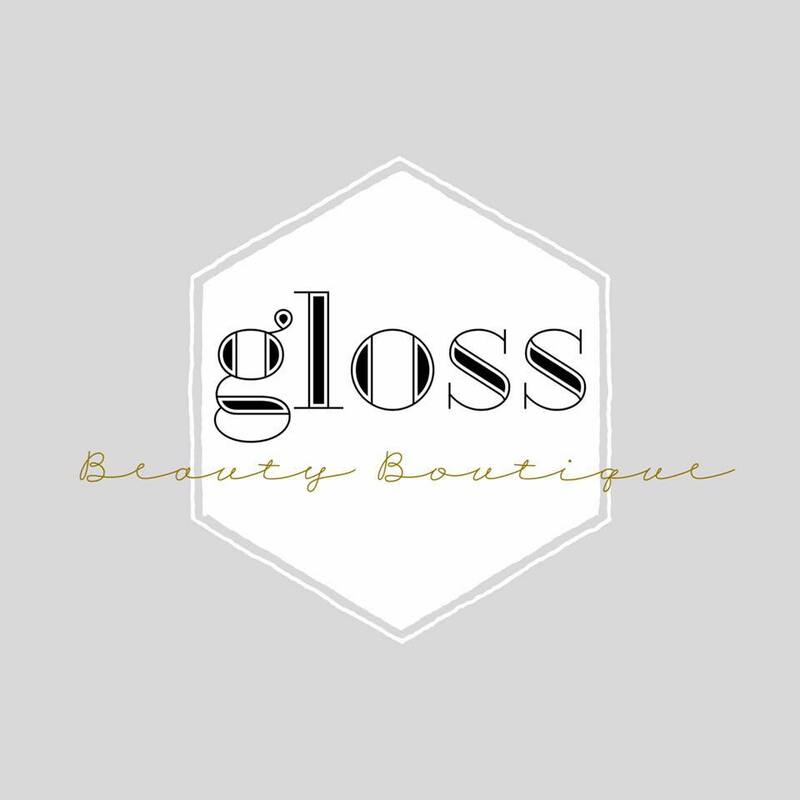 Home to award winning hair and makeup artist, Mindy Orsak Fuller, and her team of top industry artists and beauty specialists, Gloss Beauty Boutique is dedicated to offering a truly tailored and personalized approach to the bridal beauty experience! 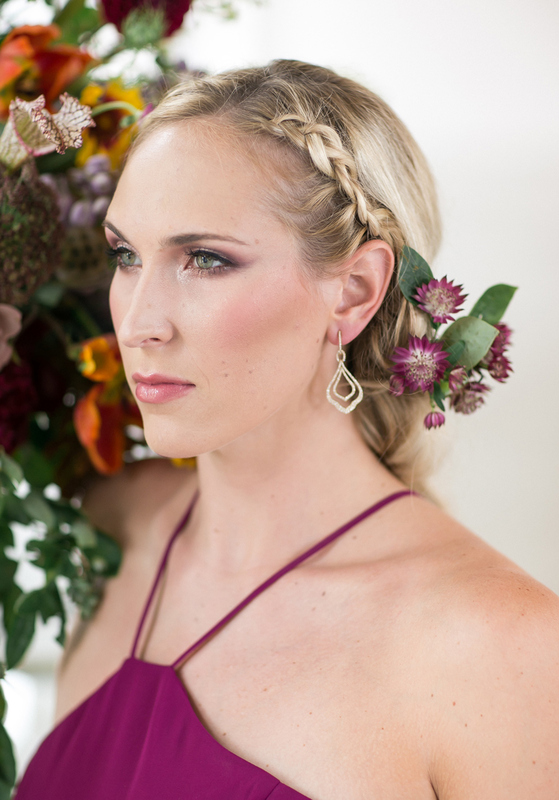 Not only is the team at Lavish Beauty known for their amazing hair talent in Texas Hill Country, but they are also known for the longevity and photo-readiness of their makeup. 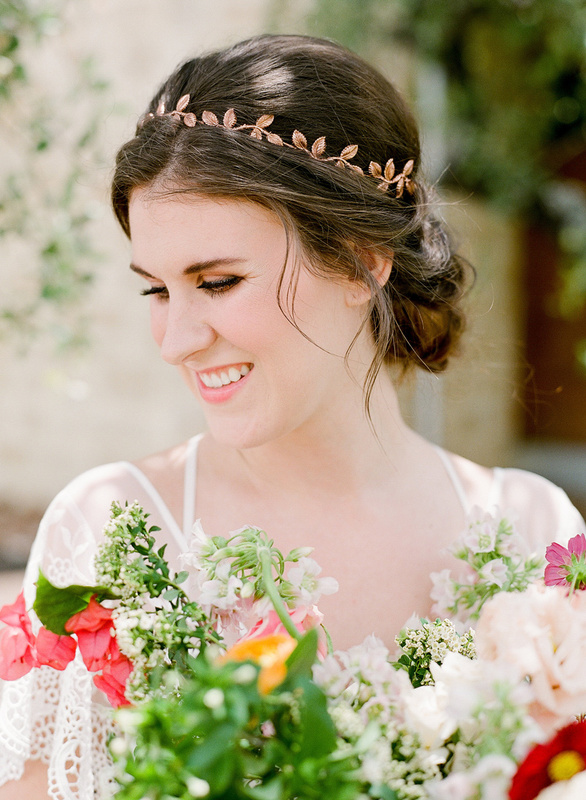 They offer on-site, fully-equipped hair and makeup services in the Austin area and are ready to help our Austin brides feel gorgeous! 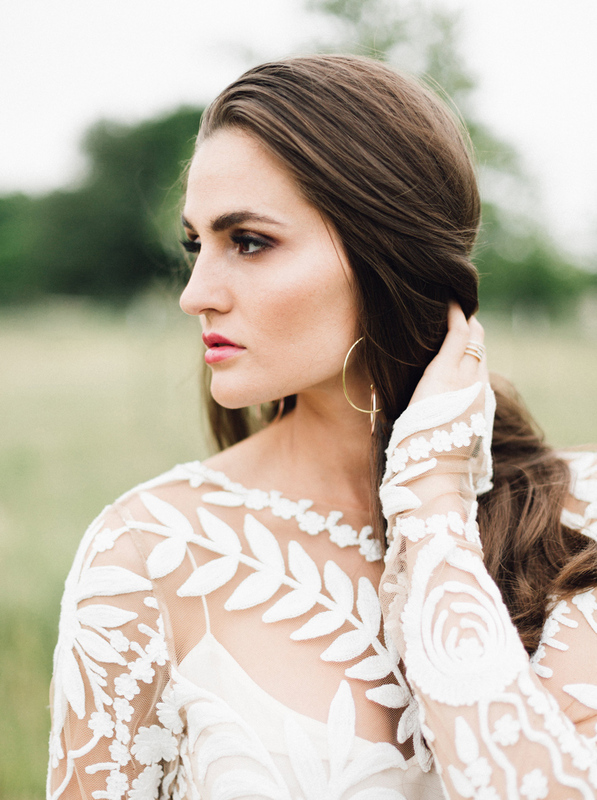 The talented team at Silique Organic Salon is known for their air-brushed beauty treatment for brides, and of course, their use of the finest organic products! Silique is a full service salon, and can accommodate every wedding need, including on-site services to ensure you are stunning and ready for photos at all times! Providing affordable on-site hair and makeup services, this amazing team will come to you wherever you are to make your big day a little easier! My Style Team specializes in large groups, and they will have you and your bridal party looking flawless while enjoying every second. 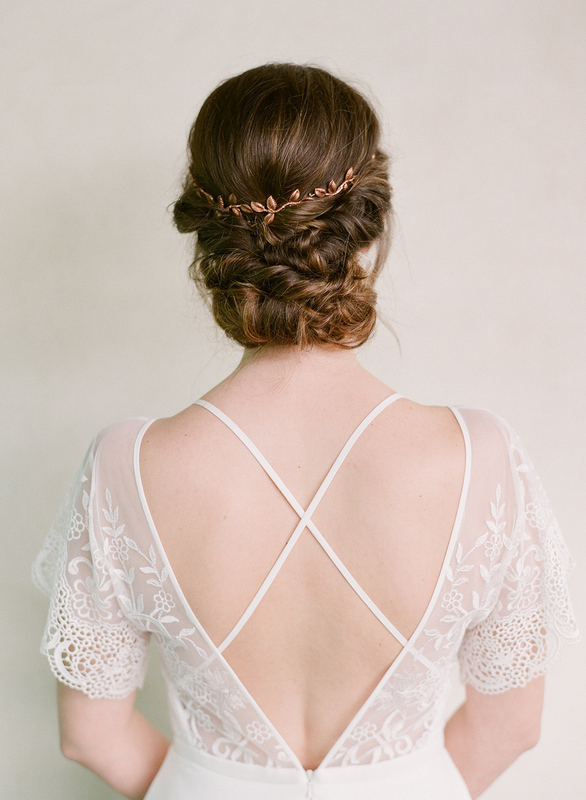 We love the amazing talent from Cren de la Cren and the way Katherine Crenshaw brings bridal looks to life! Katherine loves what makeup can do for women by helping them look and feel their best. Her fascination with beauty, color and style fuels her passion, but her true inspiration comes from the people she meets.